In any case, I'm sure most of you have at the very least seen me lurking around Creative Freedom. 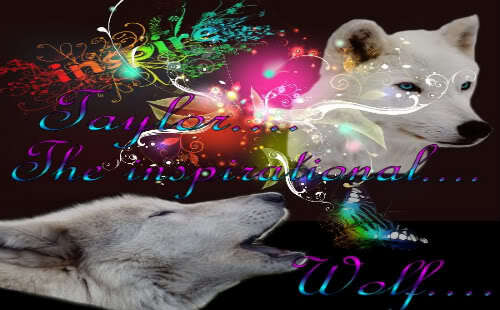 And you have Blackwolf to thank for me being here, all her fault. So yes yes, I'm Braioch, Demon Lord and all that good stuff, this is old hat. Of course you will rp together... Not sure when, since your characters may or may not get to come in contact with one another haha. But anywelcome. WELCOME my world Moderator!